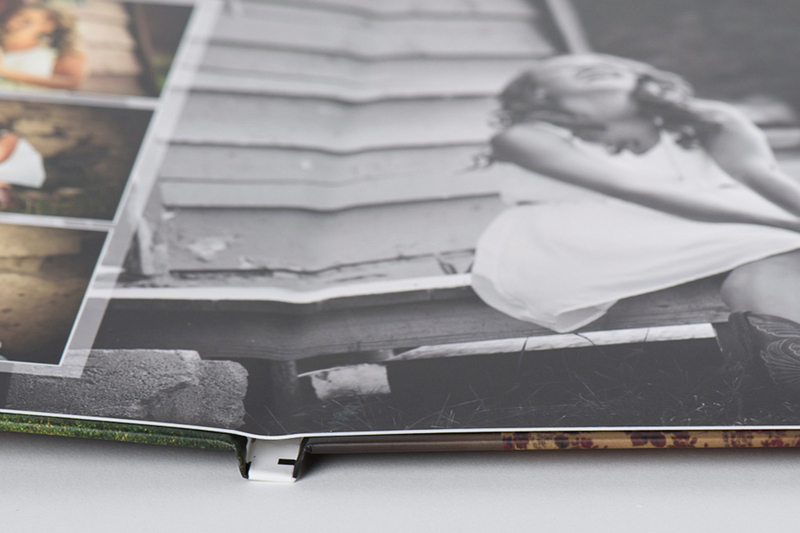 Our folios feature a seamless panel giving you total design freedom and are available in art or standard paper. 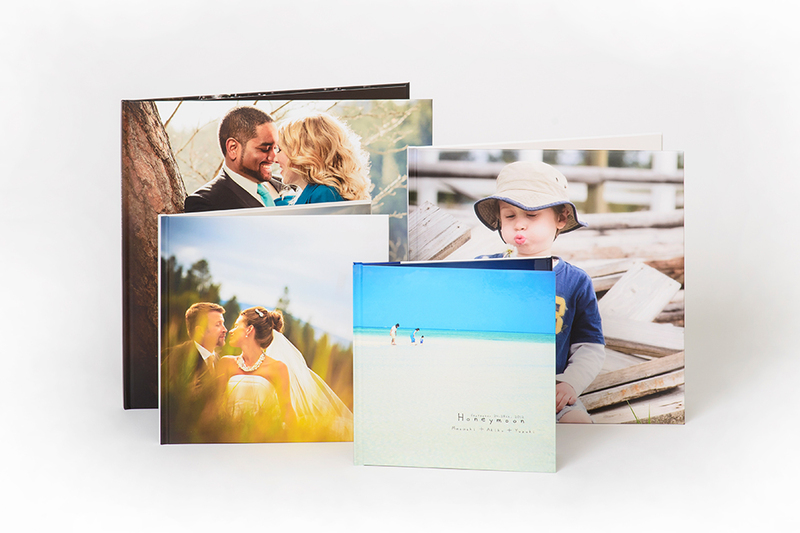 These are perfect for showing several images when you have limited space. 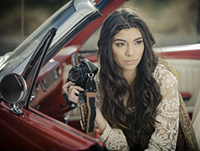 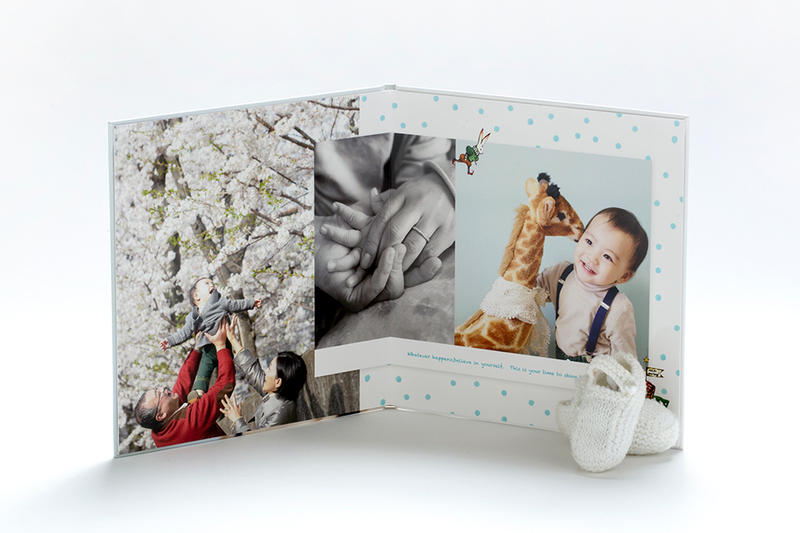 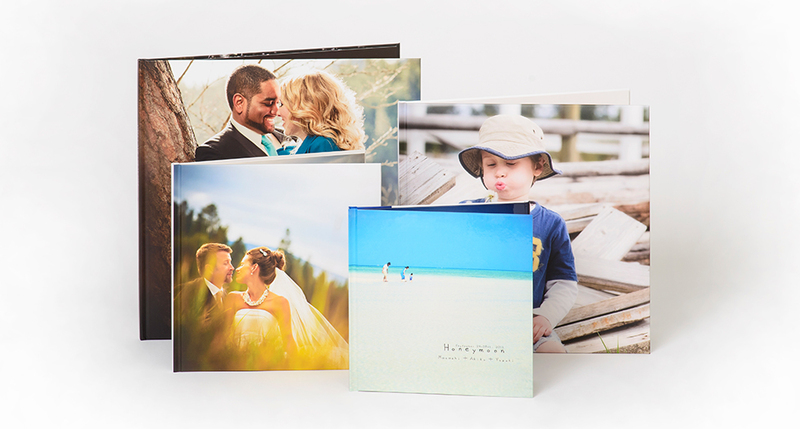 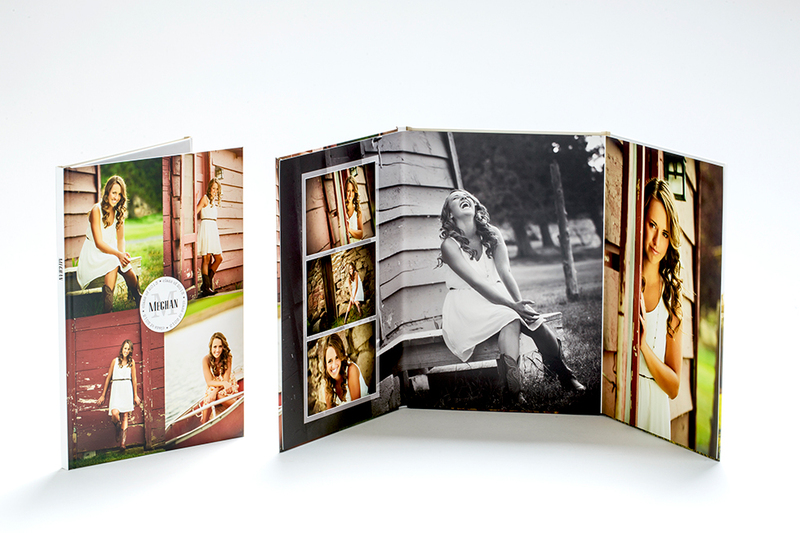 Perfect as an in-studio image display, client add-on, or by itself as a thoughtful gift. 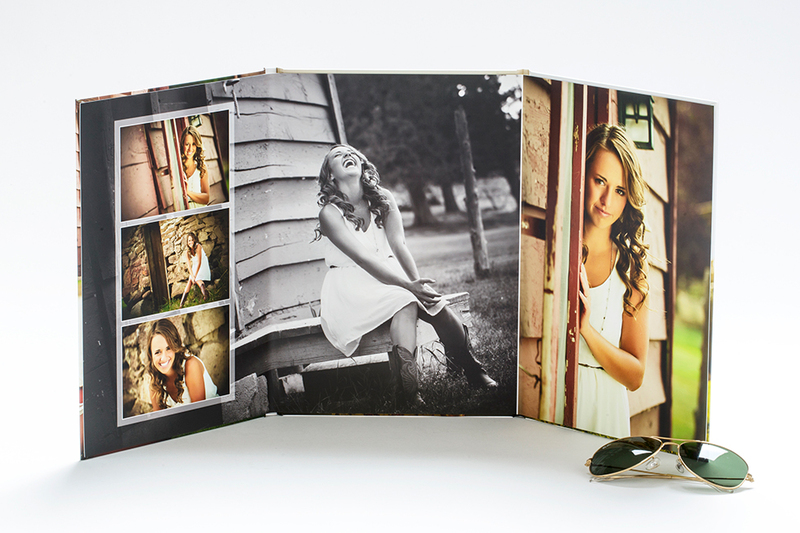 The Zen Layflat Folio offers a sleek way to display photo favorites. 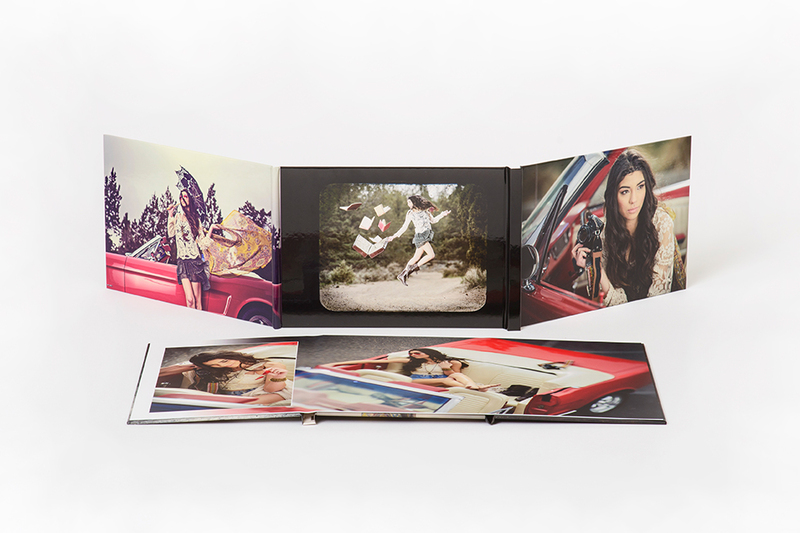 The Zen Layflat Folios are seamless, layflat, and press printed using exceptional-quality 6-colour printing and presented in a frosted plastic slide-in case. 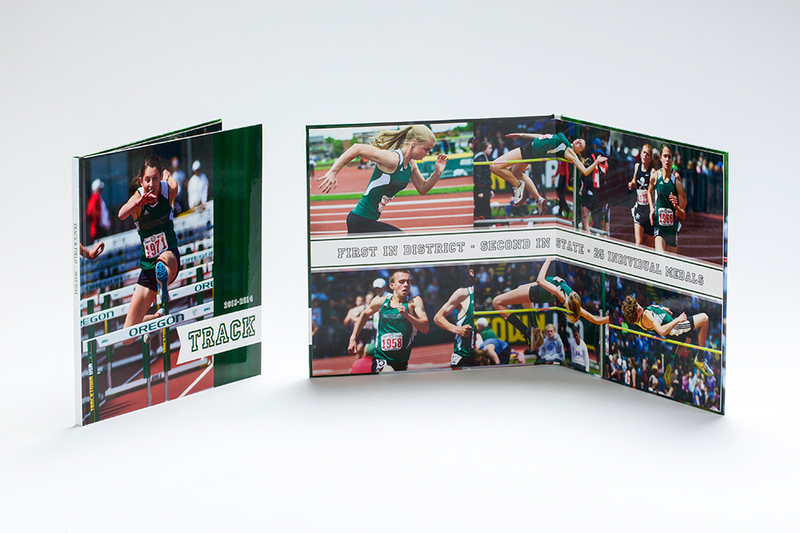 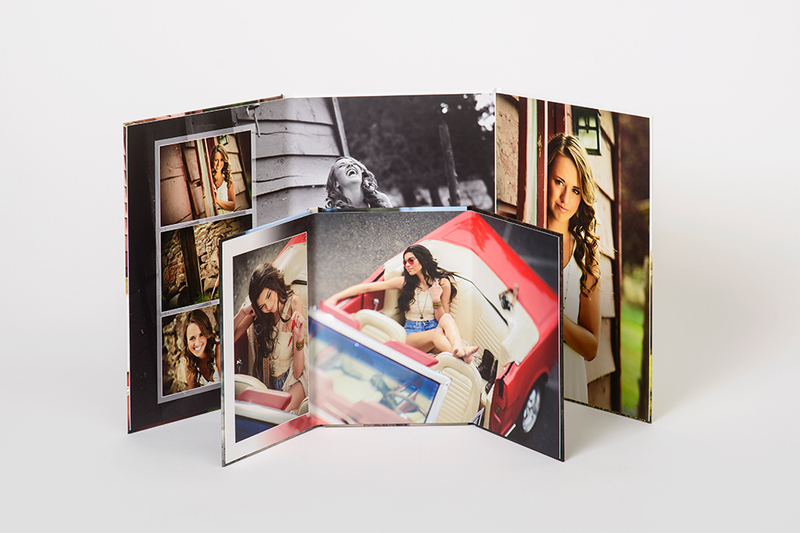 These fully designable folios are available in bi-folio or tri-folio in multiple sizes. 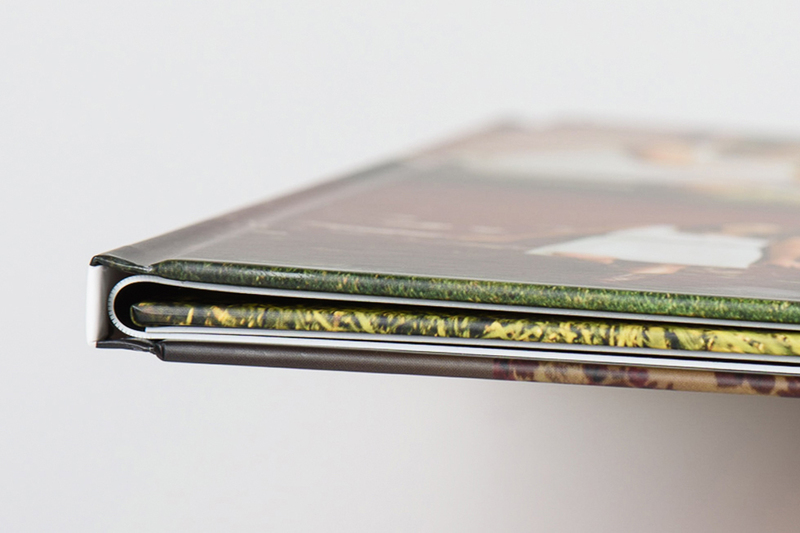 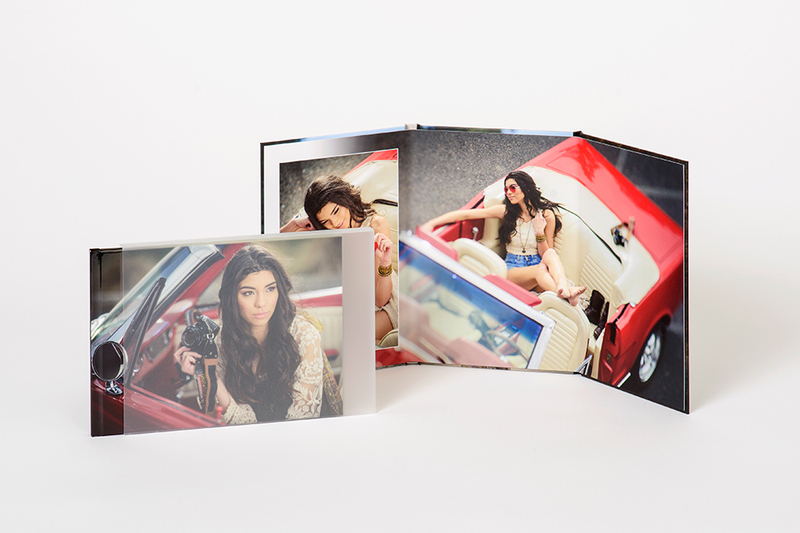 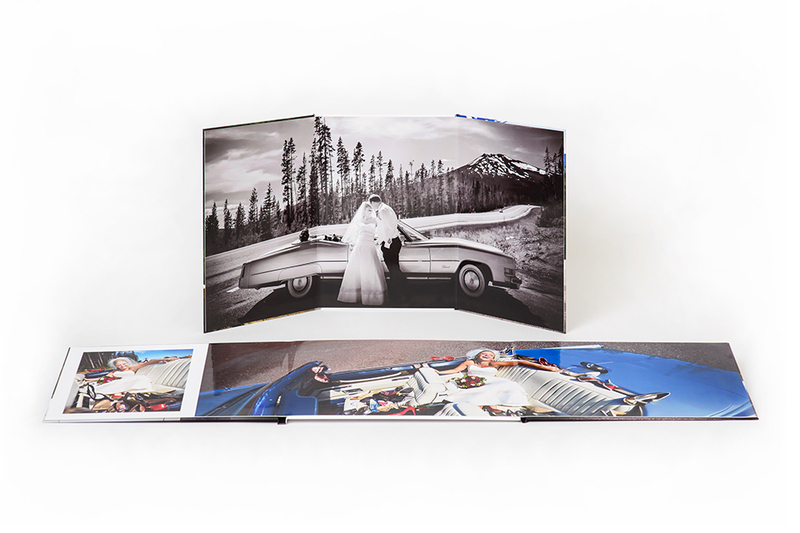 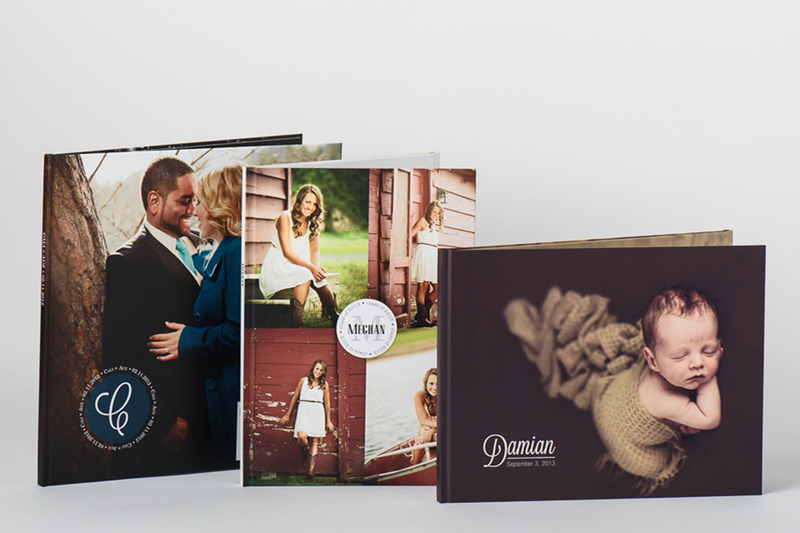 Most of the folio sizes match our album sizes, so it takes no time at all to use one of your clients favorite album spreads to design them a gift folio to add to their package.